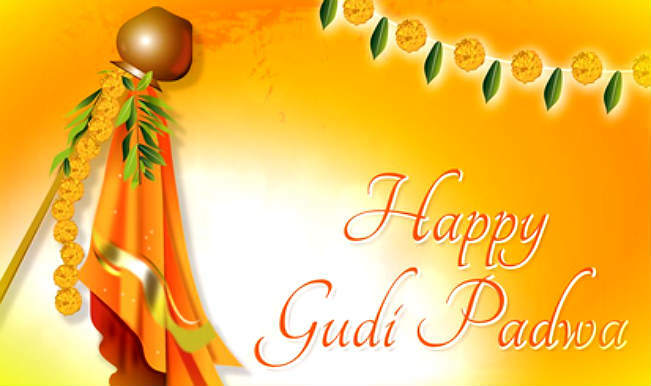 Gudhi Padva is the Sanskrit name for Chaitra Shukla Pratipada. It is celebrated on the first day of the Chaitra month to mark the beginning of the New year according to the lunisolar Hindu calendar. The word Padva comes from the Sanskrit word, which stands for the first day of the bright phase of the moon called pratipada in Sanskrit. Thanks for providing such a useful information. Please share calendar for year 2018. we need the calendar for year 2018.